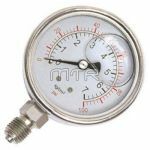 We carry a wide variety of Pressure Gauges for your air compressor. Whether you need a dry gauge, liquid-filled gauge, bottom-mount, side-mount or back-mount gauge, we have you covered! 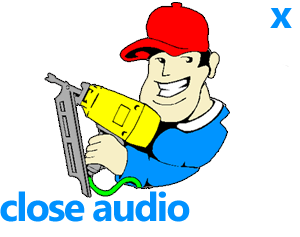 Make sure your gauges are accurate to ensure the safety of your work place!